Music :: SuperStar Dj Xclusive teams up with Port Harcourt first Son DUNCAN MIGHTY . 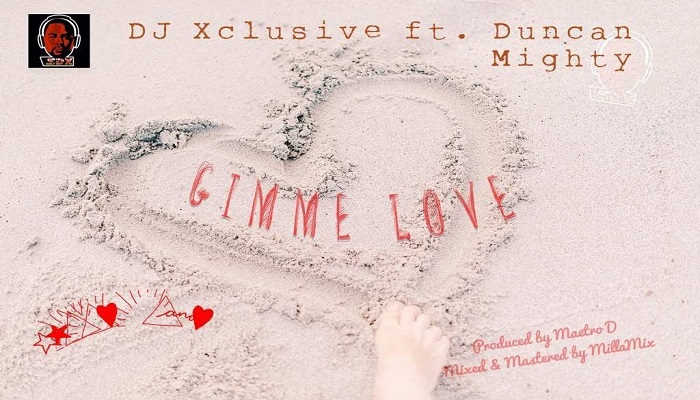 ‘ GIMME LOVE ‘ Is a sweet song with so much melodies. The song was produced by Dj xclusive & Maetro D , Mix & Mastered By MillaMix .